World leaders must face up to the challenges of their ageing populations and better understand the needs of their oldest citizens, says charity Age International today. The call comes as the first ever Global Age Watch Index is published, revealing the best and worst places for older people to live around the world. 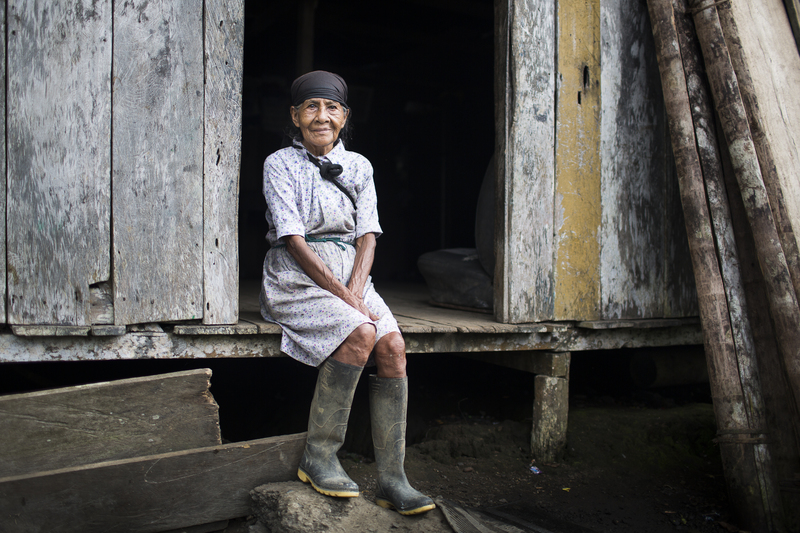 With the number of people aged 65 and over expected to double by 2050 the development charity argues that time is running out for governments to plan around how this demographic change is going to affect their countries. The Global Age Watch Index, developed by Age International’s sister charity HelpAge International, is the first of its kind to establish the wellbeing of older people globally and demonstrates the glaring gaps in how older people are treated around the world. For example, despite having very similar GDPs, Sri Lanka was assessed as a much better place for older people (ranked 36 out of 91 countries) than South Asian neighbour Pakistan (89 out of 91). In particular the countries varied significantly in how age friendly their countries are – an indicator of how socially connected and how safe older people feel in their communities – with Sri Lanka much higher than Pakistan. 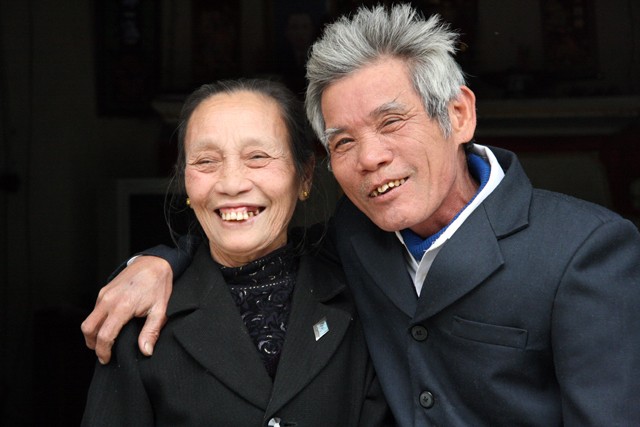 Vietnam has one of the fastest ageing populations in the world. The need to manage the effects of ageing populations is often characterised as a developed world challenge, however poorer countries are often facing the biggest challenges with Vietnam, Laos, Mongolia and Jordan having the fastest ageing populations. All four of these countries fall in the lower half of the Age Index, suggesting that policy makers within those countries need to tackle ageing head-on or risk being overwhelmed by demographic change. Age International is calling on governments around the world to better understand and address the opportunities and challenges that come with having an ageing population. In particular the charity is calling on governments to ensure that they collect data on older people so they can get a better picture of the make-up of their older population. With discussions currently underway on what should replace the UN’s Millennium Development Goals (MDGs) in 2015, this is particularly important in ensuring that the needs of older people are not forgotten. The Global Age Watch Index is a comprehensive tool that uses data from the World Bank, the World Health Organisation, the International Labour Organisation and the United Nations Educational, Scientific and Cultural Organisation (UNESCO). It was developed with the support of the UN Population Fund (UNFPA) and the assistance of a global panel of distinguished experts. The Index, developed by HelpAge International, provides an overview of the quality of life experienced by older people in 91 countries. A dashboard of thirteen separate indicators has been put together under the four domains of income security, health, education and employment and enabling (age-friendly) environment. Together this information measures the economic, social and political elements that interact to create a healthy environment for later life. Democratise international data by presenting it in a form that assists governments and policy makers to develop their own solutions. Highlight data gaps in terms of both countries and areas of life relevant to the wellbeing of older people. Broaden policy makers’ understanding of the needs of older people to help us realise the multidimensional nature of later life. Provide countries with a baseline from which to measure future progress and to learn from each other. The Index is a long-term project to be updated with an annual ‘age’ report focussing on a key trend or element each year. The main target audiences include governments, policy makers, UN agencies, development agencies, HelpAge Affiliates and partners, community organisations and campaign groups, civil society networks and coalitions, older people and the wider general public.